Great investment opportunity with this duplex! 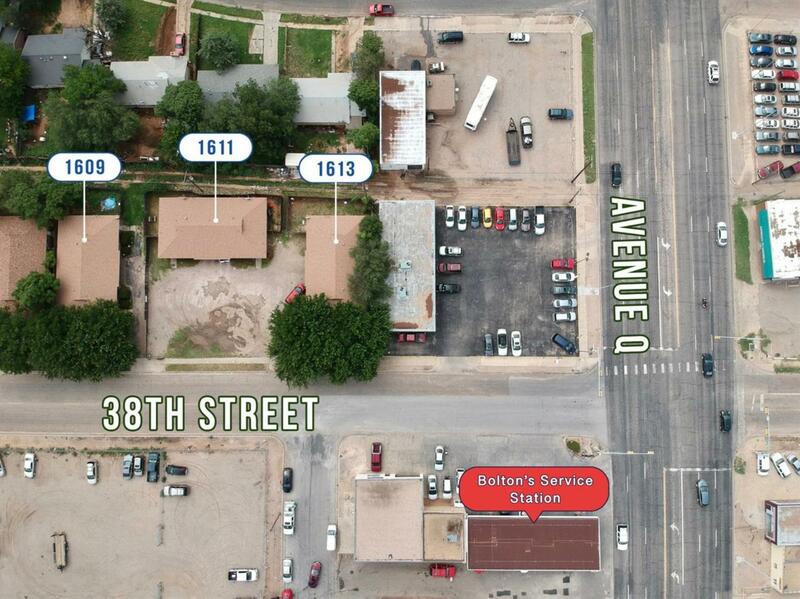 1609 38th Street can either be bought individually or as part of a package with 1611 & 1613 38th Street. 1613 38th: Side A is vacant but previously rented for $675, Side B is occupied at $675. 1611 38th: Side A rents for $675, Side B $675. 1609 38th: Side A rents for $675, Side B $675. Listing provided courtesy of Calob Anderson of Progressive Properties. Listing information © 2019 Lubbock Association of REALTORS® MLS.